The pigment of hedgehog noses turns pink with age. How to identify the age of a wild hedgehog. Don't have a hog roast this bonfire night - move your bonfire on the day of lighting or check carefully for wildlife. Is your hedgehog too thin or too fat? 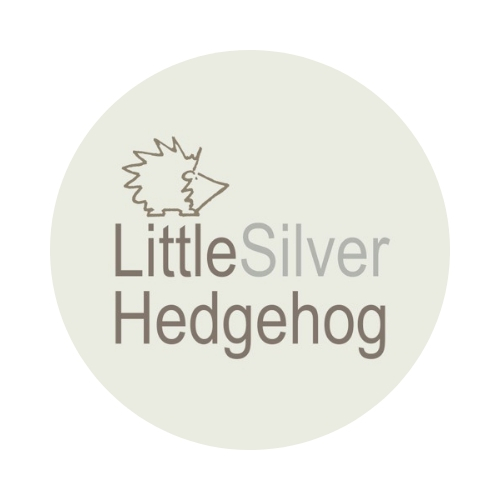 How to tell if your visiting hedgehog is a healthy size and shape or might be sick. How to tell if a wild hedgehog is blind. The story of Octavia hedgehog who was saved despite a vet saying to give up on her. Treating wounds and abscesses in wild hedgehogs. Honey, a wild European hedgehog, has hydrotherapy treatment. What to feed wild hedgehogs in your garden.